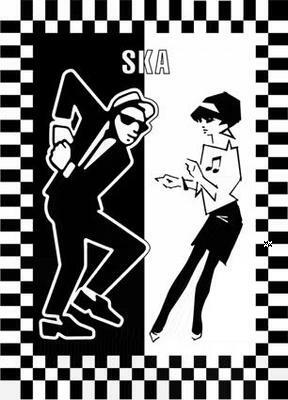 I must confess to being a ska fan. Have been for years. The Specials, Madness, Bad Manners, The Beat, are all the bands I return to over and over. So it brings me a great deal of pleasure to link to this latest addition in a long line of left-wing protest songs from a 2 Tone band, in the form of Captain Ska. Let’s hope it’s the first of many songs protesting this Government.